Hanoi capital with the gentle river flowing through. 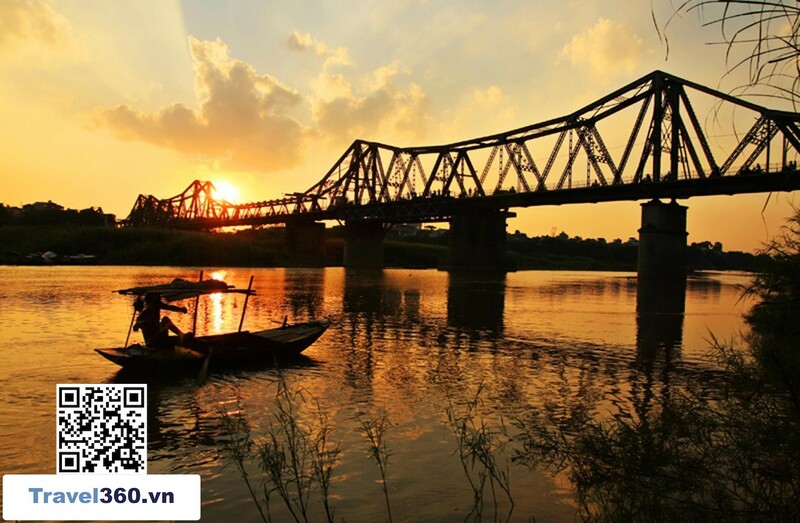 Connected to the gentle river bank, there are many bridges, but if one bridge brings with it many historic ups and downs, as well as the pomp of Hanoi, there is probably no bridge by the Long Bien Bridge. Throughout its long history, more than a hundred years have passed, the Long Bien Bridge has always been faithful to the rhythm of life, witnessing the unforgettable moments of Hanoi. In contrast to history, the capital Hanoi that day - French colonial days invaded our country is still a city with traffic system is still very difficult. The French government wanted to promote the first colonial operation (1897-1914) and opened many routes to facilitate the transportation of goods to the country. Governor of Indochina is also very interested in the circulation of goods from the center of the northern delta to Hai Phong and from Hai Phong to Hanoi. 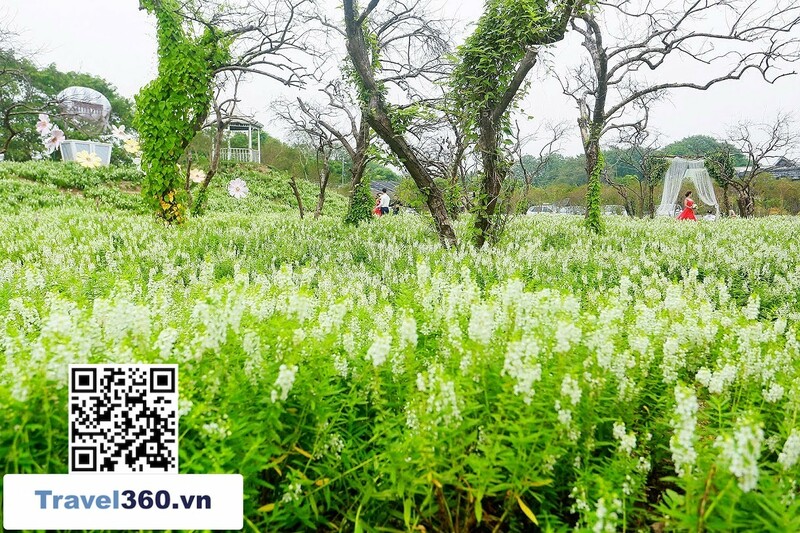 At that time, there were no bridges that were transported by boat. Thus, the French government decided to plan and construct this lifeblood bridge for subsequent colonial exploitation. 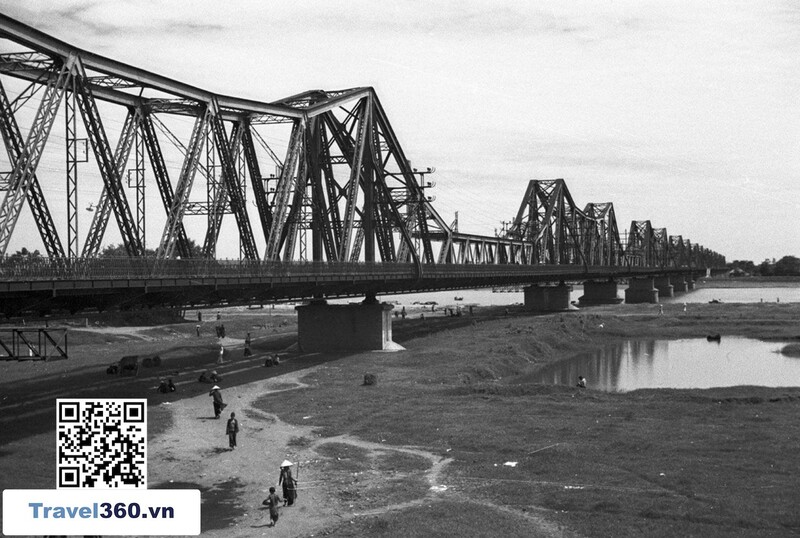 Long Bien Bridge is the first bridge built across the Red River, connecting two districts of Hoan Kiem and Long Bien now. Walk through the bridge, on the side of Hoan Kiem you can easily see an iron plate embossed with the words: 1899 - 1902; Daydé & Pillé, Paris. This is the most accurate information about this bridge. The first two digits are the years of construction and completion of the bridge. Daydé & Pillé is a Paris-based French construction company whose design is considered the best of the six French companies that bid for historic bridges. Going on a steel bridge that is more than a hundred years old now, you can still easily spot a heroic past, its hero. Thanks to the talented hands of the French architects, Long Bien Bridge was built with high beams of steel but delicate but equally solid. The steel structure creates a solidity for the bridge, creating a separate romance that only through the bridge, you can feel all the strokes. 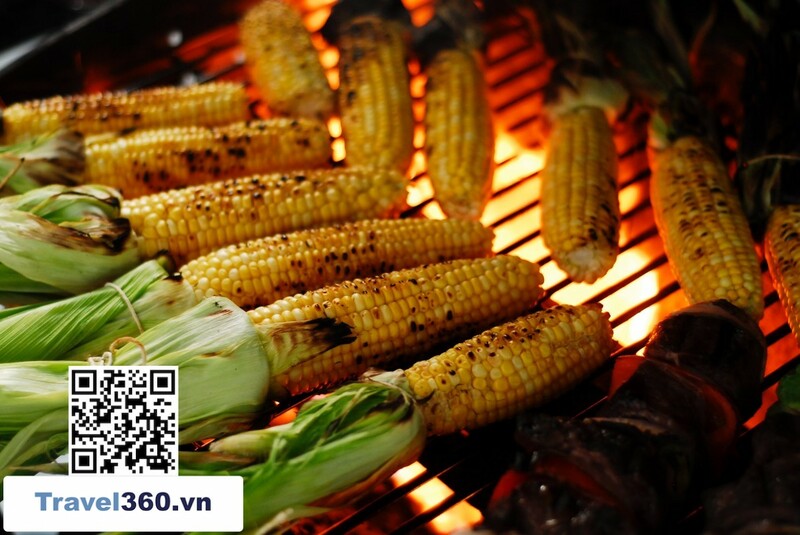 Especially on that bridge, in the wide area on the bridge sometimes there is a salesman, which is corn, potatoes, vegetables ..; Especially in the winter, in the cold of the weather, the baked sticky corn, boiled sweet potato will certainly make you feel warm heart, depositing the soul in an endless space. If you travel by private means (bicycle, motorbike) you can stop on the bridge and watch the whole scene around here to feel the time passing each year on the bridge. If you go by bus, you go to the following routes will have stops near this area: 01, 04, 14, 15, 22, 24, 34,47A, 47B, 55 ... with a fare of only 7,000. More specifically, visitors can use the bus search application to search or visit http://timbus.vn/ or google map to search https://www.google.com/maps.